Nathifa Dance Company (NDC) was established to connect the African American culture to the different cultures and communities in Birmingham, AL. Focusing on African American dance, African dance, and drumming, we believes that through dance a closer spiritual relationship with people from all walks of life can be established while also helping build a positive self-image, esteem, confidence, and pride for those who get to experience our programs. We offers classes and workshops to children, adults, teachers -during and after school, and to individuals who just want to learn! Check out our different class options and our Upcoming performance events to see if and when we will be near you! 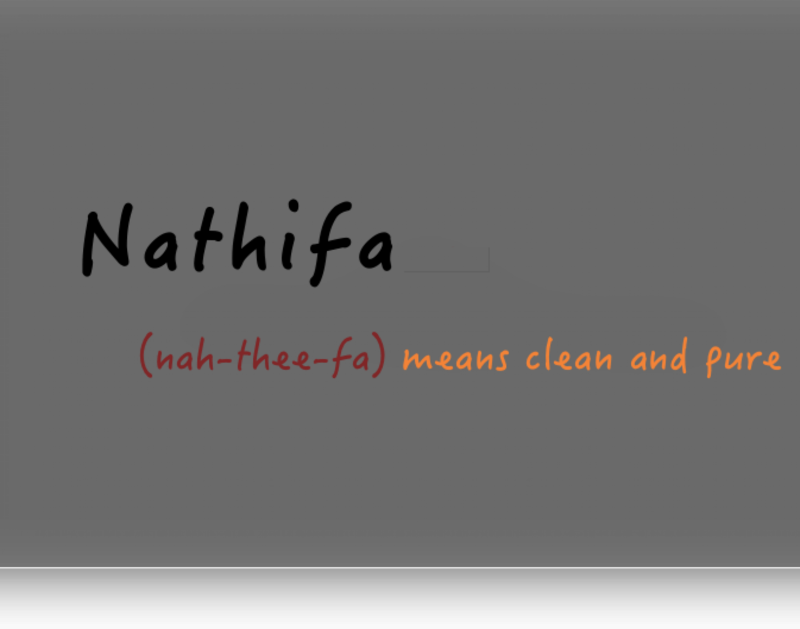 Nathifa Dance Company and Outreach (NDC) was established in 1992, to provide a venue for African Dance and Drumming. NDC conducts classes, workshops, and performances while participating in other multicultural activities in Birmingham and throughout the state of Alabama. The mission of NDC is to connect African Americans to their heritage through music, dance and storytelling. This organization began its 501c3 as a nonprofit organization in April of 2006, to help reach low-to medium income families by offering outreach programs in schools, after schools, and for individuals at an affordable rate. Nathifa Dance Company has been recognized and received numerous awards and accolades for their service, dedication and commitment to the Arts. They have employed and performed with many well known artists at various events, locally and throughout the state, continuing to have a major impact on communities, schools, churches, and people participating in these events.